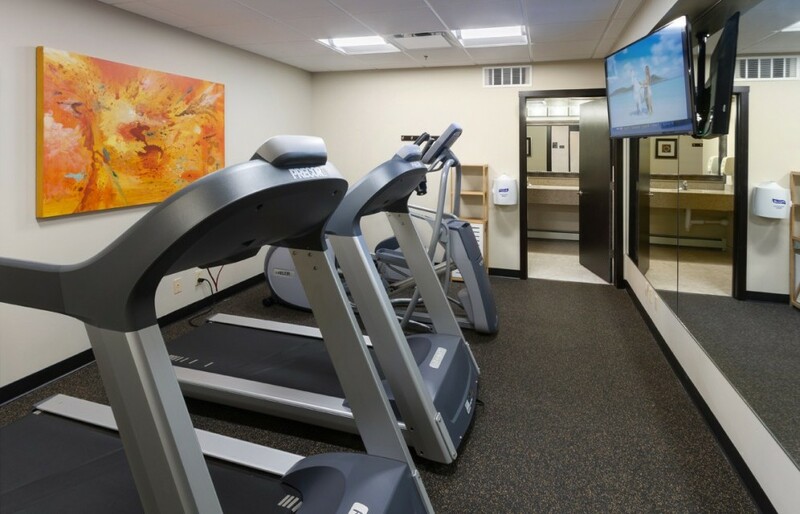 Located just steps away from the Saint Marys Tower Entrance, a pedestrian crosswalk leads from the doors of our hotel to the entrance of Saint Marys hospital. Have plans downtown? 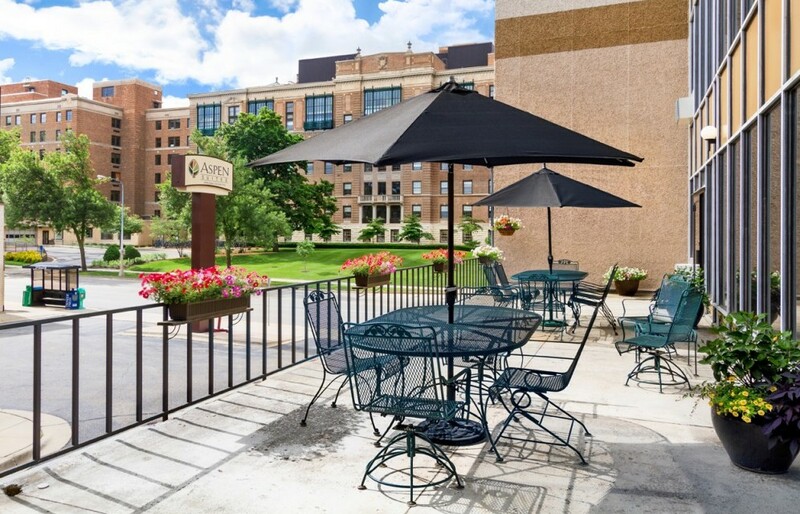 Our free courtesy shuttle provides access to the Mayo Clinic's downtown campus - a short ride from our quiet location. 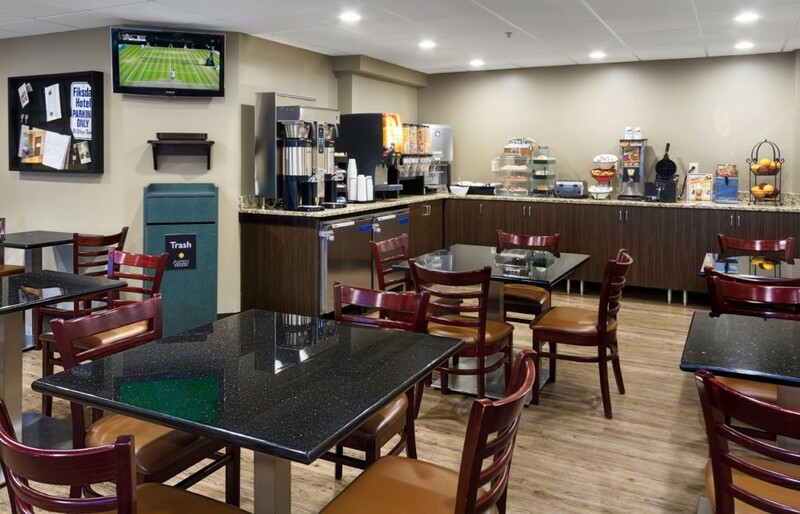 Each of our fifty-two rooms features a microwave, dorm-size refrigerator, single cup coffee maker, recliner, and versatile work desk, as well as free wireless internet access. 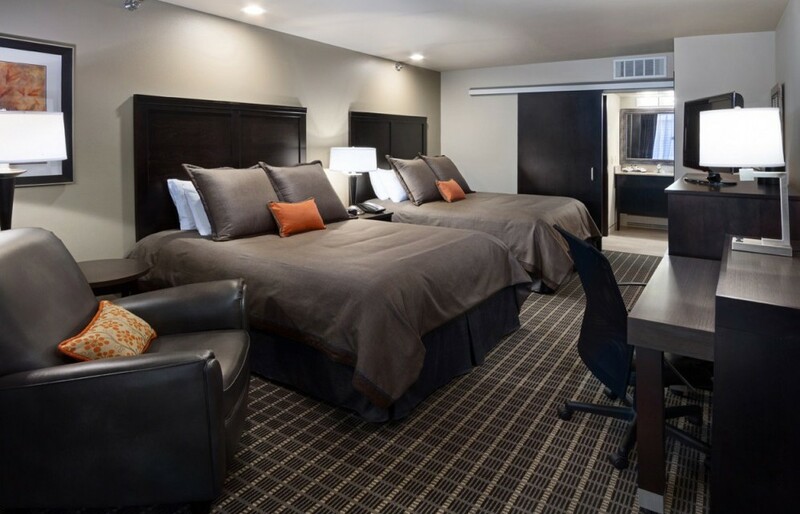 Cuddle up with your laptop, and stay on budget and in-touch with our in-room conveniences. 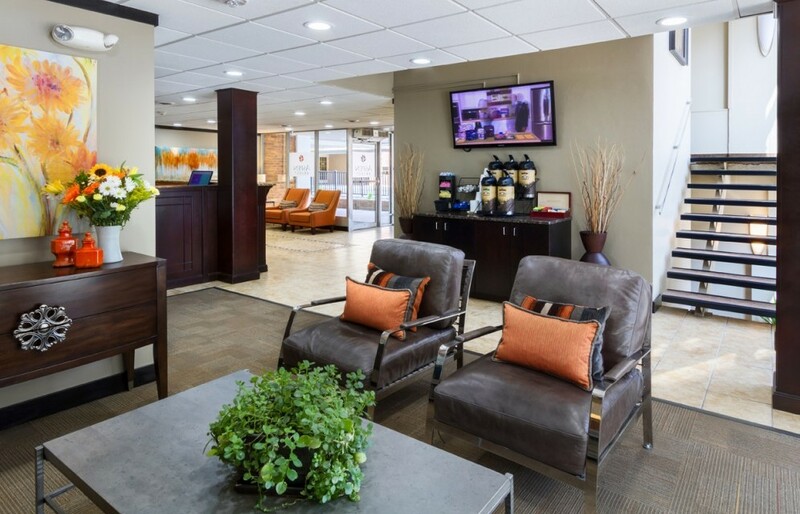 Whether you're planning an extended stay, an overnight visit, or something in-between, our friendly staff will help accommodate your evolving needs. 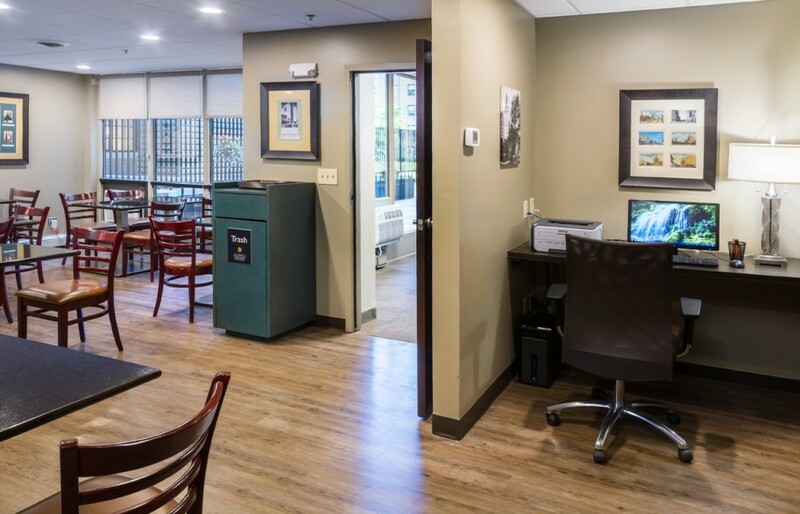 With a 24-hour front desk, our team members will work around the clock to give you the personal and courteous service for which we're acclaimed. Please note the entire hotel is non-smoking. Accredited Rochester businesses make a commitment to high quality standards and demonstrate a firm resolve and provide customers with excellent products and service with added value and benefits.